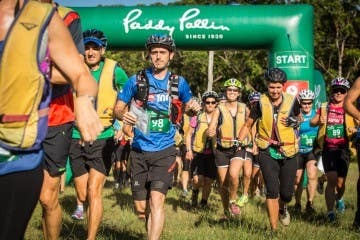 Paddy Pallin and the Pallin family have had a long appreciation and love for the environment with the Paddy Pallin Foundation set up to protect and enhance the Australian environment. So when we became aware of Hike it Out we jumped at the chance to learn more and help Heather with the campaign by spreading the word. Paddy Pallin: Hi Heather, Can you tell us a little about yourself and Hike it Out? 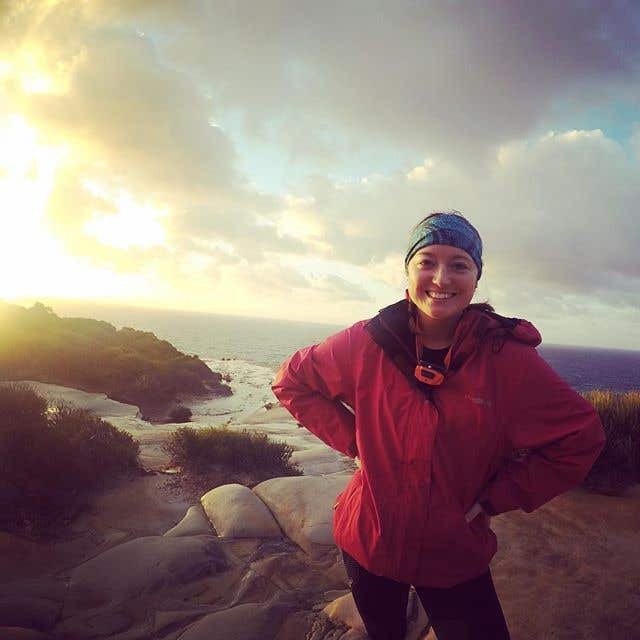 I’m Heather Porter, a 25 year old Sydney based event coordinator, adventurer and blogger. I’ve been in Scouts now for over 10 years so grew up outdoors and surrounded by likeminded people. Currently I’m a Rover Scout and am working towards my Baden Powell Award, which is why I started Hike it Out, it’s my Community Project. 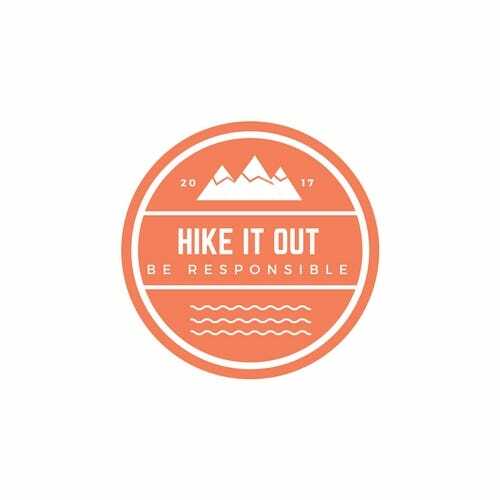 Hike it Out is an environmental awareness campaign aimed specifically at building a hiking culture that holds everyone responsible for their own rubbish, and any they find along the way; it’s that simple. If we encourage our friends to travel and explore with a Hike it Out mentality then suddenly our world will start to look a little cleaner. We are the change makers. What was your journey, how you found yourself at Hike it Out and your role? 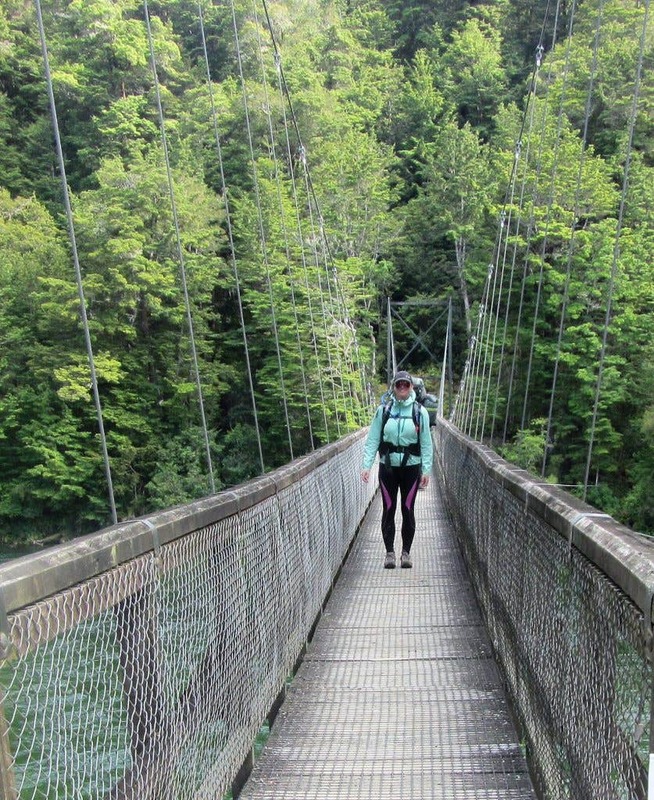 The Baden Powell Award challenged me in all aspects, learning to Adventure Race, running a Venturer camp for over 800 kids, and completing a 5 day mountain bike and kayak trip in New Zealand. I wanted my final project to tie in with all of that and give back. The respect I’ve gained for being outdoors is enormous, and I wanted to help contribute to everyone else’s experience. 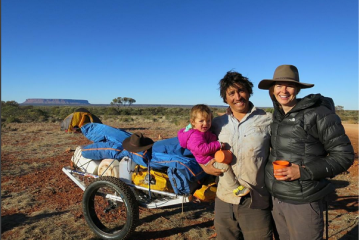 The Hike it Out mission is to be adventure inspiring and environmentally focused targeting waste and pollution. 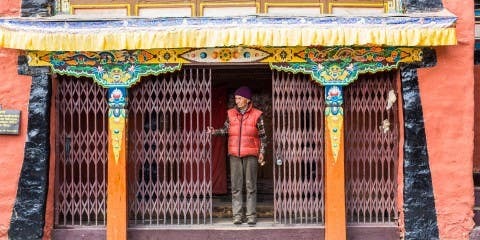 The project must make a difference and benefit the community. 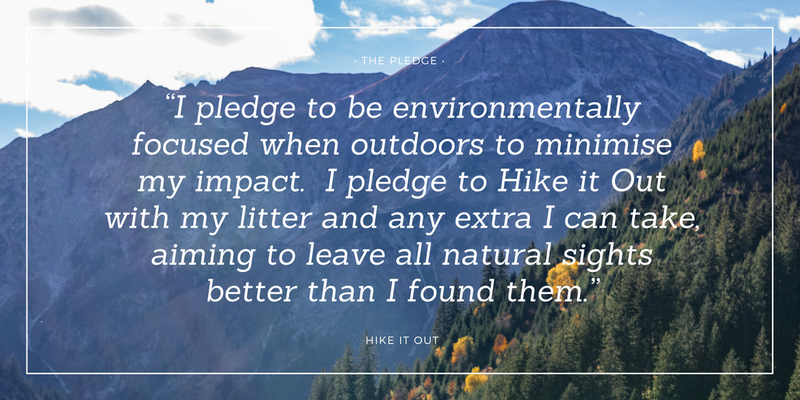 My role with Hike it Out, as the creator, is to gain and manage partnerships, to promote the campaign and create the social media content which shares tips and information on being environmentally mindful when outdoors. Check out the Website, Facebook, and Instagram pages, and submit your photos with #hikeitouthaul to be featured. 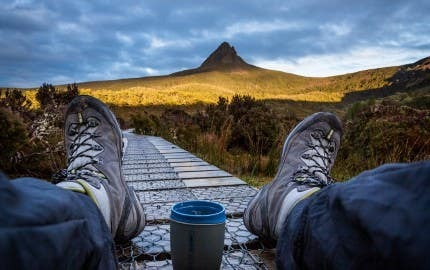 What inspired you to start Hike it Out? 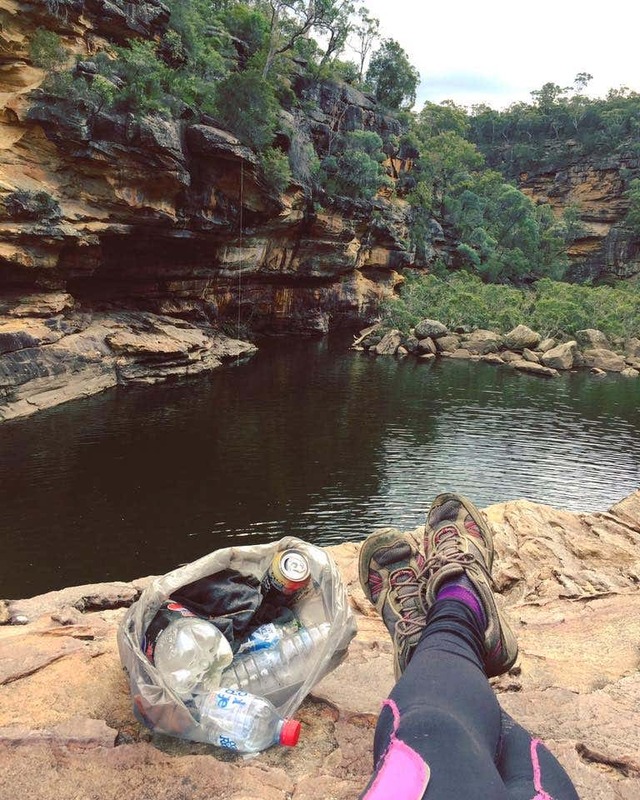 After falling in love with the outdoors, I became painfully aware of how much litter was around. I vowed to myself to always pick up what I see, but it’s impossible to have the impact I wanted when doing this alone. When presented with the Community Project for my Baden Powell Award it occurred to me that Hike it Out would be the perfect way to address litter in popular areas and create a healthy hiking culture which will continue to make an impact long after I achieve the Award. 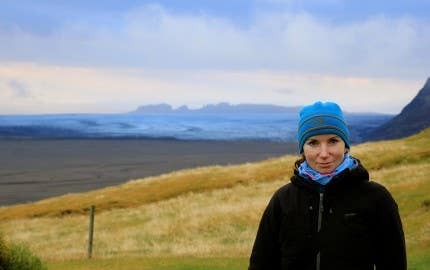 What are 3 simple tips to reduce our impact when we’re out on adventures? Pack a plastic bag so you can carry out litter. The one thing people always say is “I didn’t have anything to put rubbish in”. Invest in reusable products. Use refillable bottles or bladders instead of single use plastic bottles, and reusable food pouches or tupperware instead of single use zip lock bags for food. Re-package items at home so there’s less rubbish to bring back. Wrappers always seem to fly away or get forgotten. Congratulations on teaming up with the team at Travel Play Live!! How did the colab come about and what’s in the pipeline?? Thankyou! I first came across Travel Play Live in 2016 when they had a team entered in the Adventure Race, GeoQuest . I quickly fell in love with what they stood for; inspiring women to live an adventurous lifestyle. From there I subscribed to their magazine and we kept in touch through their amazing social media networks. As soon as I asked for some support with Hike it Out they jumped right on board, happy to help the environment, and have another reason to get women outdoors. Later this year we’ll be working together to create a national Hike it Out campaign, which is really exciting. Details for this will be released in the next Travel Play Live magazine. They’ve been incredibly supportive and I’m looking forward to seeing what else we can do together. I remember always being outdoors, family holidays were spent camping and we did the same in Scouts. What stands out to me was my first time canyoning in the Blue Mountains – what a thrill! To be that self-reliant while following the valley through swims, abseils and jumps, while uncomfortably cold was very inspiring for me. Realising what you’re capable of is very important, and it resulted in me further stretching outside my comfort zone in other outdoor activities. Mountain biking, kayaking, hiking and canyoning are what my weekends are made of. I am an Adventure Racer, I compete in the Paddy Pallin races, and the longer 24hr race, GeoQuest. There’s something about pushing yourself to the limits in multiple disciplines while outdoors that I just love. It’s also great training for riding, running and kayaking; there’s so much variety. 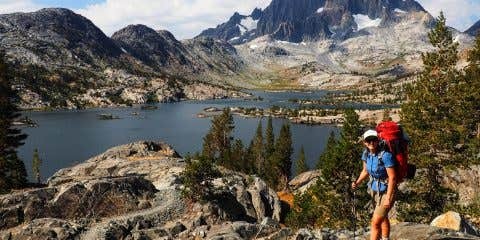 Why do you love hiking/mountain biking/kayaking etc so much? I find myself very inspired by the power of possibility. There is nothing more rewarding than getting to a destination under your own steam. By hiking, riding and paddling, you can go wherever you want, whenever you want, choosing your own path. You can go to the places that many people say are “too hard” and learn so much about yourself along the way. You earn yourself the right to be blown away by Mother Nature. Where are your favorite hiking, riding & kayaking spots? The Royal National Park is my playground, mainly because it’s so close, and I love being on the Coast. The bike tracks through there are nice and long with equal parts challenge and reward, and has varied levels of skill required, so it’s beginner friendly for anyone who’s interested. 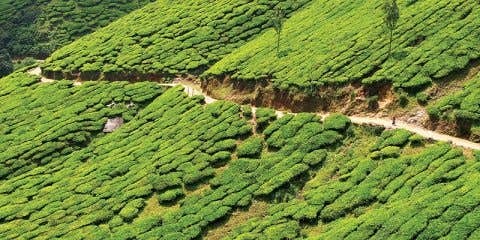 The hikes through there are spectacular, the Coastal Track is a classic, and there are plenty of day trips around as well. 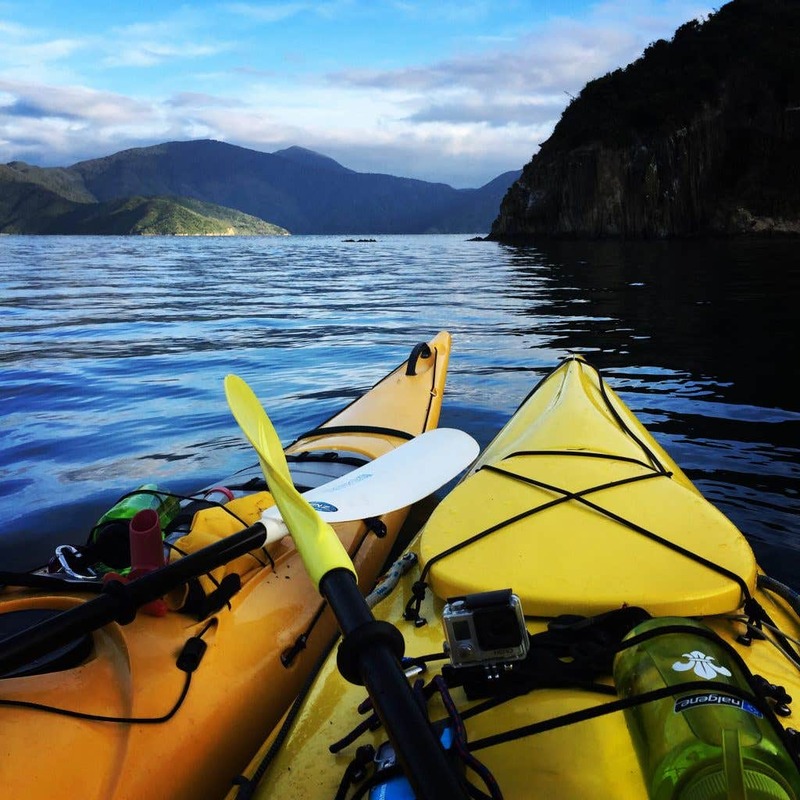 I kayaked the Queen Charlotte Sound in New Zealand last year, that is hands down my favourite paddle destination. 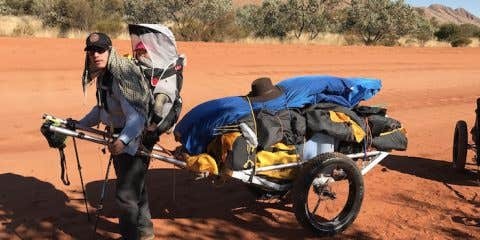 What is the current relevance of Hike it Out for Australian hikers & travelers? Hike it Out is relevant to everyone. It’s built off the Leave no Trace principles, and is simply a reminder to everyone of their responsibility while hiking and traveling. I think it’s a display of Australian mateship creating a hiking culture where everyone says, “oh and don’t forget to Hike it Out!”. It’s resetting the standards of what we do with litter, and making people aware that their actions when finding rubbish will directly impact the next person’s experience. The best adventures don’t stop for weather, so being prepared is circuital. 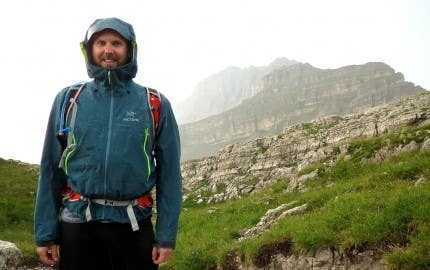 – Marmot Essence Rain Jacket: it’s compact and lightweight, durable, and well worn-in. – Black Diamond Storm head torch (waterproof): I’ve used this riding, canyoning, hiking and camping. 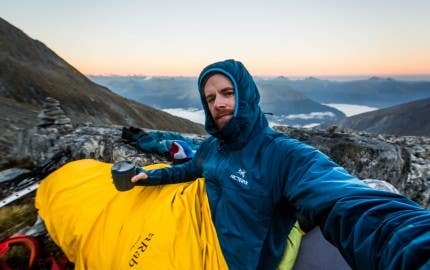 Whether it’s cooking, setting up a tent or to pee, you’ll appreciate being able to see what you’re doing. – Wool Socks are my outdoors safety blanket, I never leave without them. I usually feel the cold, but even when my feet are wet there’s never an issue when I’m wearing my trusty wool socks. Surround yourself with people who will encourage and support you to try new things. Remember we were all beginners once and your first time is the worst you’ll ever be at something; it’s upwards from there. I was blown away by New Zealand early this year, so I hope to go back during the Christmas break. 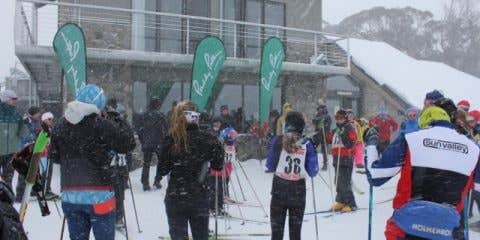 In the meantime, I will keep myself satisfied with weekend trips to the Blue Mountains, Snowshoeing at Perisher and day trips in the Royal National Park. Hike it Out gives me a great excuse to get outdoors and clean destinations and trails, so my advocacy will continue. 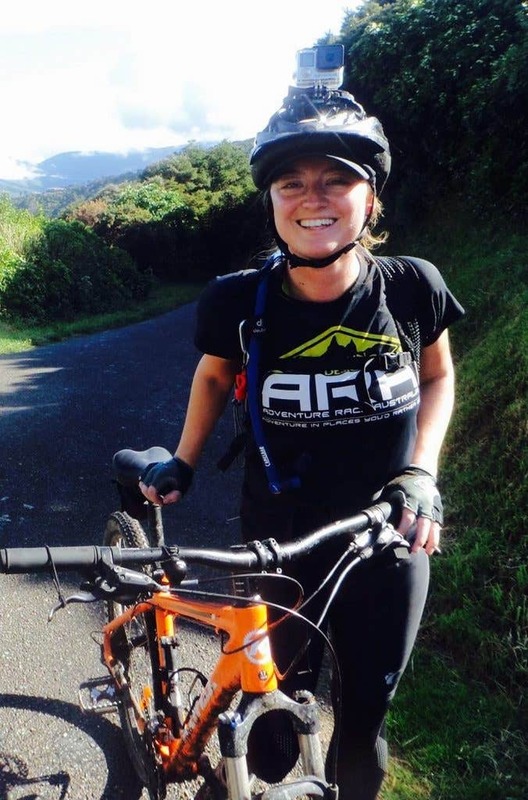 Thanks for your time Heather and good luck with Hike it Out and all of the adventures you have planned. Join Heather by clicking the image below to take the Hike it Out pledge to show that you are committing yourself to saying “I care” and are setting the intention to make a difference.